Choosing a name for your baby can seem like an impossible task; how do you pick just one?! There are more than 5,000 different first names in common use in the United States alone, and thousands upon thousands beyond that of the less common ones. And then, of course, you might use a name from another language or culture to honor your heritage. Or hey, you might want to make up a whole new name from scratch! With that many options in front of you, narrowing down your top picks seems pretty daunting. That’s why I’ve started your shortlist for you. And I’ve used only the names that will be most meaningful to a book-lover like you: the beautiful names of all your favorite characters. 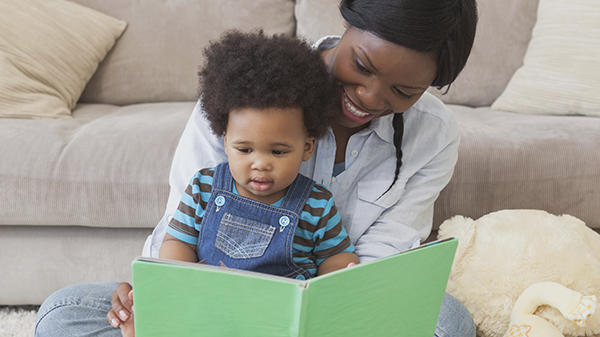 Just think how much your child will love reading about their namesake when they’re older! 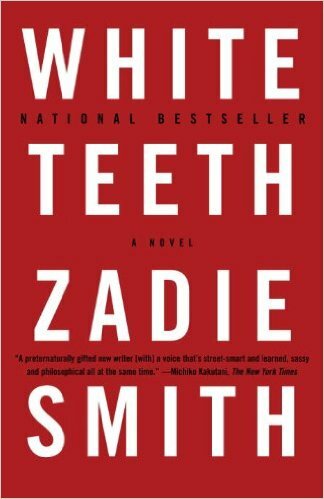 Irie Ambrosia Jones, the protagonist of Zadie Smith’s debut novel, is the daughter to a British father and Jamaican mother. In Patois, her name means “ok, cool, peaceful,” and though she struggles to pinpoint her identity throughout the novel, by the end, she is the quiet hero of her own story, finally at peace with who she is. A great model for your own daughter. Huckleberry may a little too out-there for a real life baby, but isn’t Finn adorable? I can imagine a Finn with his namesake’s bravery and love for adventure. 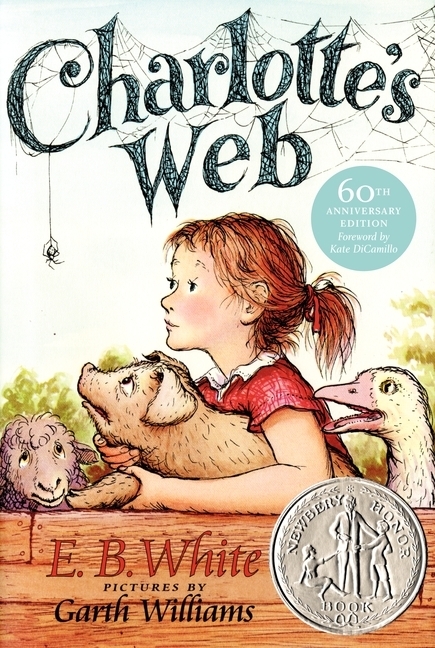 Charlotte is the kind-hearted spider that saves Wilbur the pig’s life in Charlotte’s Web. If you pass this name on to your baby, they could never grow up afraid of spiders! For something a little more adventurous (and without the Princess association) — how about one of Charlotte’s children: Joy, Nellie, or Aranea? 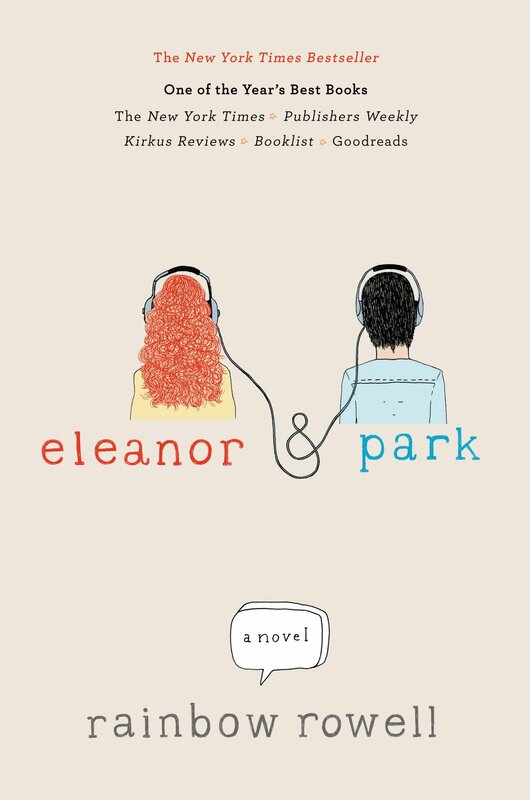 When reading Rainbow Rowell’s irresistible story of the young love that blooms between two outcasts in high school, it’s hard not to fall for Park, the sweet comic book nerd who offers Eleanor some much-needed solace. And while Park may be a unique name in English-speaking countries, it’s actually quite a popular Korean surname. 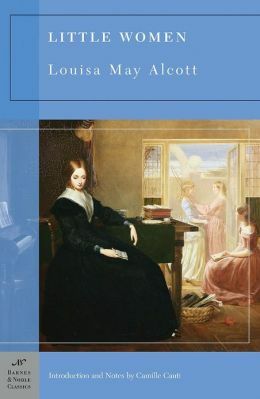 Jo March is another super-strong literary heroine whose name your daughter would love to share. It’s short for Josephine, of course, but Jo March herself was never very keen on her full name. It’s not just Austen’s women who can lend their names to bookworms’ babies; Captain Frederick Wentworth is an equally worthy namesake. In fact, a certain Prison Break actor’s parents went the whole hog and just named him Wentworth. Beneatha, who goes by the gender-neutral nickname “Bennie,” is the whip-smart daughter of the Younger family, who is college-educated and dreams of going on to medical school. 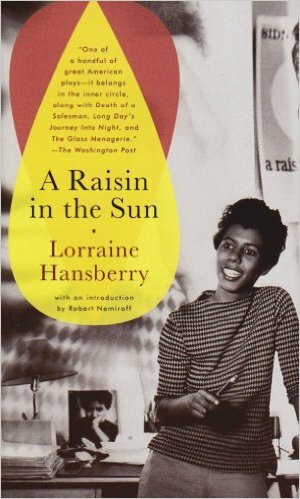 She is determined to broaden her horizons and in doing so, becomes a passionate feminist who fights passionately for civil rights issues. Not a bad role model at all! Philip Pirrip has got to be one of the greatest names in literature, and naming your baby Pip would be a great way of honoring this. Dickens was pretty marvelous at naming characters in general: Nicholas Nickleby and Barnaby Rudge are equally wonderful-sounding. The eponymous central character grows up in an upper middle class family in Buenos Aires, but in the years following the country’s military dictatorship, she is very careful never to mention her father’s job as a Naval officer to anyone. 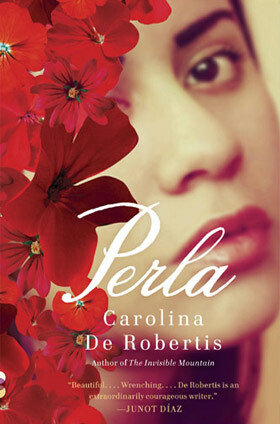 When an unsolicited visitor calls on Perla—whose name means “pearl” in Spanish—she begins to grow in maturity and understanding, finally knowing who she is and where she comes from. A stunning choice for any little girl who will grow into an introspective woman. 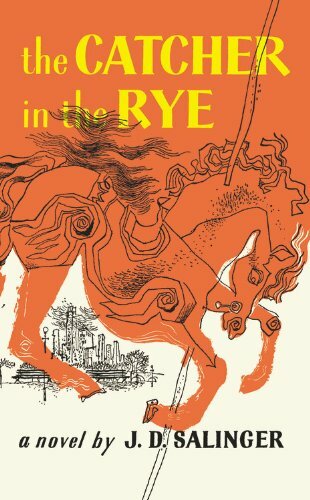 Holden Caulfield may be a rather troubled namesake, but as a teenager, your son would sure be able to relate to his angst. 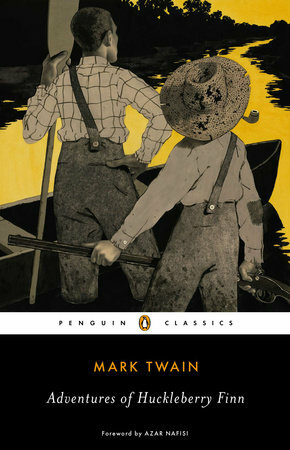 His raw and honest view of the world has made him a beloved character, with a name any child would be proud to share. Not for the faint-hearted: Arrietty is a literary name through-and-through. 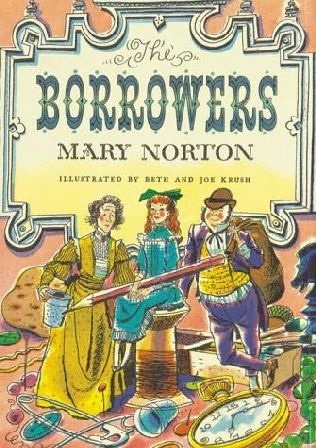 Arrietty Clock was one of the adorably named “borrowers”: tiny people living in the walls and floors of an English house. Your child would definitely be the only one in her class. 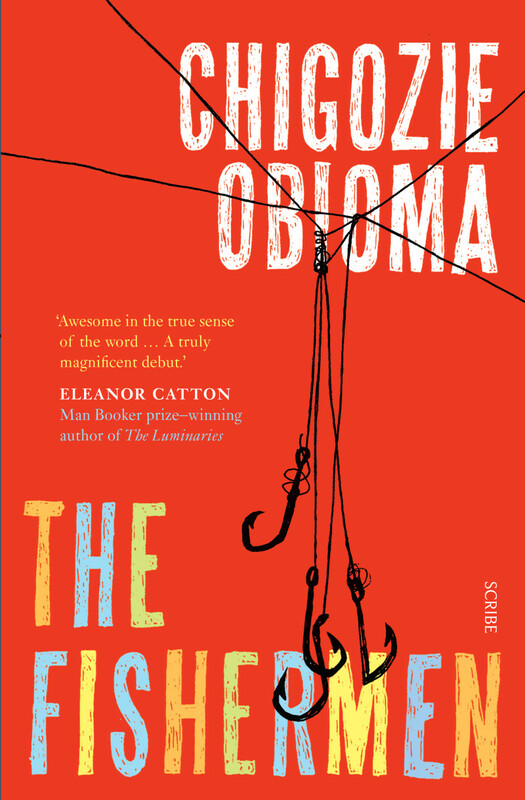 In Nigerian author Chigozie Obioma’s debut (shortlisted for a 2015 Man Booker prize), the four Agwu brothers receive a prophesy while fishing that changes the family’s fate. Ikenna, the oldest brother, is mired in the prophesy, unable to escape his fear that it will come true. In this modern retelling of the Cain and Abel story, Ikenna is a tragic hero you won’t be able to forget. Image credits: Wavebreak/iStock.com. 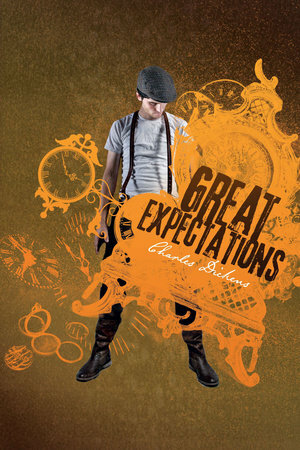 Covers courtesy of publishers. 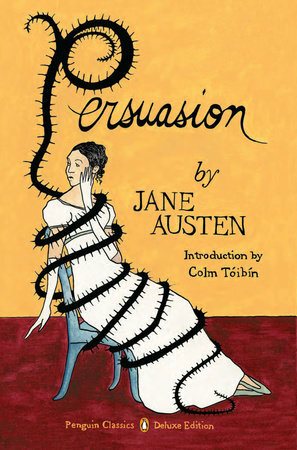 EMMA OULTON has more books than friends, and is perfectly happy with that arrangement. 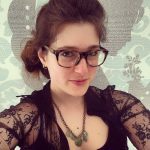 She lives in London with a dog called Hippo, works in publishing, and live-tweets her life from @emmaoulton.